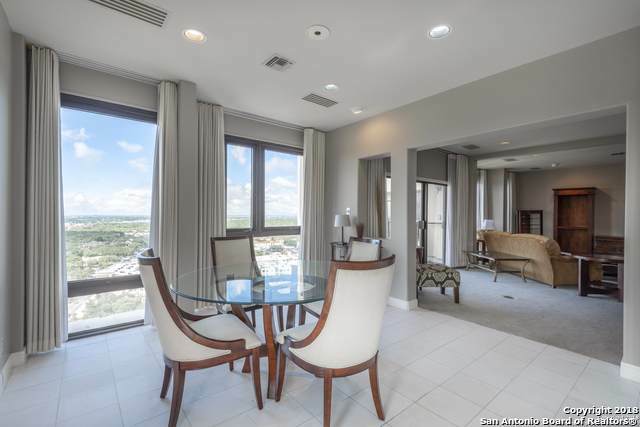 Luxurious two story penthouse in the heart of the Medical Center with stunning views throughout! 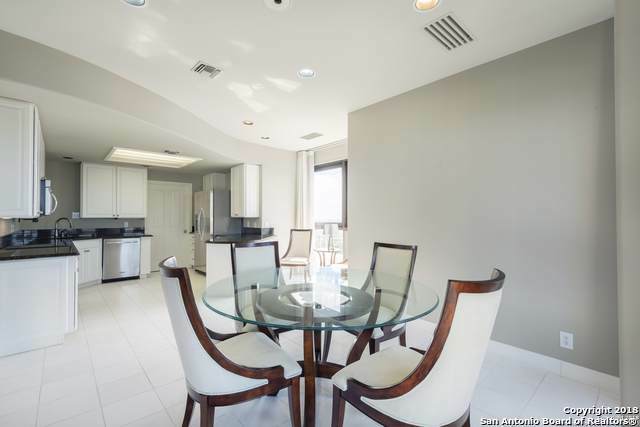 Open floor plan, large bedrooms, walk-in closets, large utility room with storage, and tasteful finishes in all rooms. 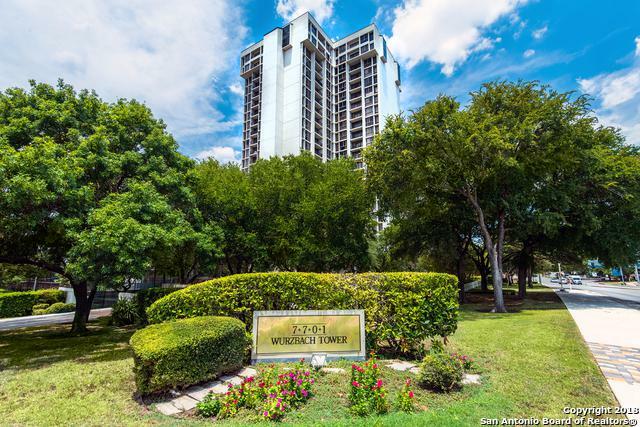 Building features 24 hour security, pool, spa, gym, party room, sauna, library, and tennis courts to meet your every need for a lifestyle of comfort and luxury. Listing provided courtesy of Carter Shillig of Keller Williams Heritage. 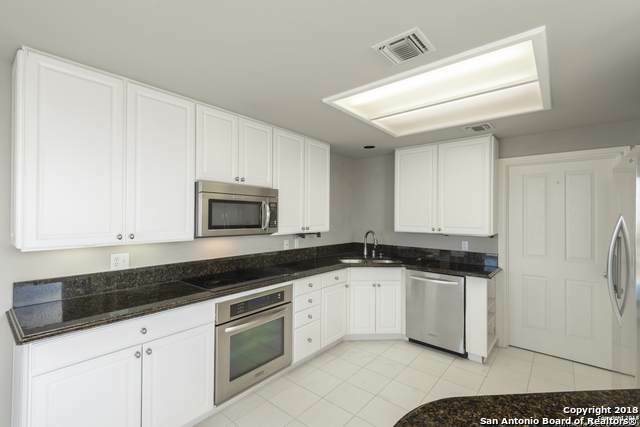 © 2019 San Antonio Board of REALTORS® All rights reserved. IDX information is provided exclusively for consumers' personal, non-commercial use and may not be used for any purpose other than to identify prospective properties consumers may be interested in purchasing. Information is deemed reliable but is not guaranteed accurate by the MLS or The Mullen Group | RE/MAX Access. Last updated 2019-04-18T23:32:25.007.